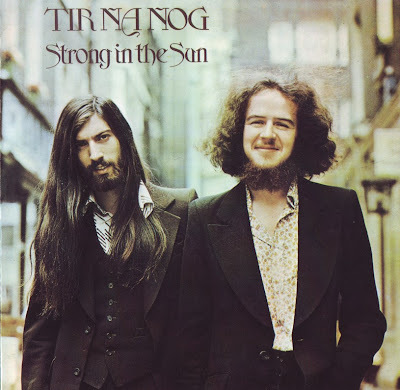 Tír na nÓg - Dublin band were at the forefront of the revival in Irish folk music in the early seventies. 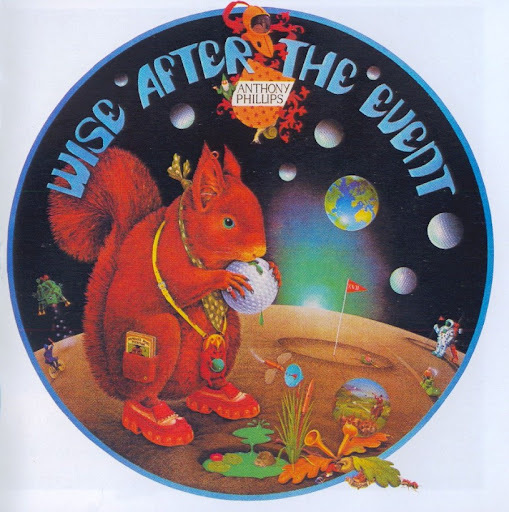 Although their music didn't really have that strong an Irish flavour, it was very much in the mould of gentle folky progressive rock that was so popular among underground audiences. Their final album included a version of Nick Drake's Free Ride. They can also be heard playing Our Love Will Not Decay on Island's 1971 El Pea compilation. They reformed in 1991 with a short-lived five man line-up.